Bay Vista Waterfront Motel offers Picton Accommodation in a unique waterfront location minutes by car from Picton's Interislander Ferry Terminals and Trains. Once you are on location you can enjoy spectacular views overlooking the Marina and beautiful Waikawa Bay. Listen to native birds, wander along the coast line and explore the regional bush tracks. Bay Vista’s 1 and 2 bedroom Apartment style units are all located right on the water’s edge overlooking the Bay and suitable for those requiring corporate accommodation and need a good base or those travelling to explore our beautiful region. Along with our off-site 2, 3 & 4 bedroom Holiday Apartments all well equipped and with their own private garden settings BAY VISTA has accommodation options to suit most budgets for couples, families or groups. From our Picton motel accommodation, it is only a short stroll to the local restaurant located in the Marina or if you prefer, it’s not far to pop into Picton town centre where you can also enjoy the holiday ambiance of this lovely seaside village. Courtesy shuttle transfers to and from the Wellington/Picton ferry are available by arrangement. Take the time to relax and unwind while you explore or work in the Marlborough region. We look forward to welcoming you to the Bay Vista Waterfront Motel in Picton. Book at Bay Vista Waterfront Motel and receive a 10% dining voucher at our favourite local restaurant. The Bay Vista Waterfront Motel offers quality accommodation in a unique waterfront location overlooking Waikawa Bay, Picton. 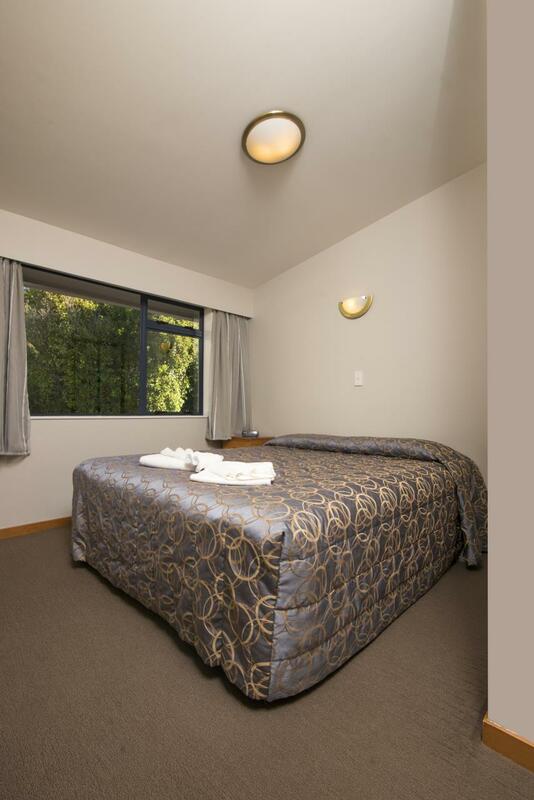 Only a 5 minute drive from the Picton/Wellington ferry terminal and Picton town centre, we have the ideal accommodation for your Picton and Marlborough Sounds holiday or stop over. Bay Vista Picton also has holiday apartments and homes available. These are not on the waterfront but situated close by and offer accommodation options that may suit families, larger groups or guests just requiring their own space. Enjoy our unique waterfront location and relax in a 2 bedroom, apartment style unit. With full kitchens & Lounge area. King/Queen & Twin single bedrooms, some units with extra single bed in the lounge. Best of all, each unit has spectacular views overlooking the Marina and Bay. Just a short walk to local Restaurant or wine bar located in the marina. Free Wifi. Need extra space? our 3 bedroom Apartment is just what you are looking for. Not with the water front views, but set in the gardens with the Tui's and Bellbirds. Walk to the water front just meters away. 2 lovely Queen double bedrooms (1 with Ensuite) plus Twin single bedroom. 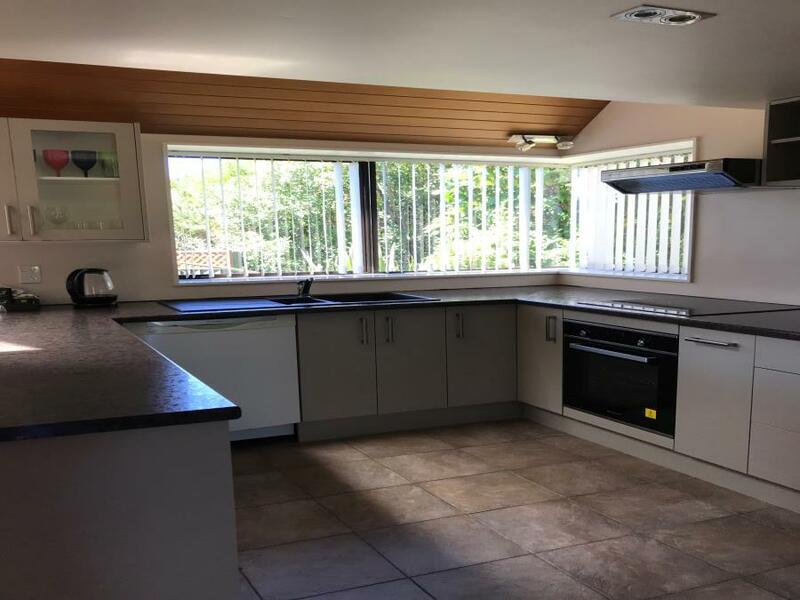 Large lounge, kitchen and separate dining. LCD TV with all Sky channels and loads of space for the whole family. Stay 2 or more days and we will include a 10% discount voucher for the local restaurant. Enjoy beautiful views over the water, take a walk among the birdsong and bush. Enjoy beautiful views from the lounge in your 1 bedroom apartment style unit. Dine outside or just relax on your own private Patio. With our fully equipped kitchens or a short walk to the local restaurant in the marina the choice is yours. King/Queen bedrooms plus single bed in the lounge there is room to relax. Free Wifi. Discover the beautiful Queen Charlotte sounds on a Harbour Cruise. Venture inland on a Marlborough wine trail and sample some of the finest wines in the region only a half hour away by car, or door to door pick up from Bay Vista with some of the region’s best Wine Tour companies. Vacation information, activities and adventure in the friendly, secluded paradise that is Picton and Marlborough, New Zealand. The Marlborough Sounds and Picton are one of the last undiscovered areas of New Zealand. E-Ko has been running the best tours in Picton and the Marlborough Sounds on and off the water here for over 15 years, with thousands of happy customers. Organise a game of golf at the local Picton Golf Course which you stay at BayVista Waterfront Motel/ Apartments. Where to start. The location - unbeatable, fantastic views, right on the waters edge. The staff are the friendliest and most helpful you could hope for. The units are impeccably presented, very warm and comfortable, and spacious. Kerry and Mani are the two nicest ladies that we have had the pleasure to meet on this trip. I messed up my booking and Mani went out of her way to sort it out while still smiling. I booked a room at the Bay Vista for one night, as I needed a place to stay before taking the ferry to Wellington. When I arrived, I was met by the warm, cheery, and helpful Kerry. She walked me over to my room and even offered me fresh milk for my coffee or tea. Really appreciated how Kerry promptly got in contact regarding some items left in the room and arranged courier for return. He even included evidence of courier invoice for me in regards to the courier cost. I often stay in Picton as it is close to home (Tasman) but usually take my kids. This time it was a complete break away alone and I wanted to look out at the sea. The Bay Vista motels were perfect. Sea views, beautiful rooms, really lovely staff and such a great spot.